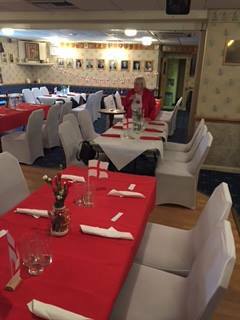 Welcome to the official website for the Bletchley Conservative Club. Please feel free to contact us with any queries or questions. We will no longer be monitoring any other email addresses. 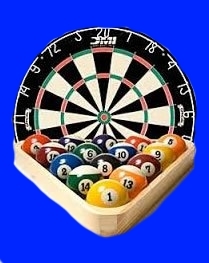 Don't forget we have Darts & Pool every Friday evening when there isn't a function on. The club is run by a small, but dedicated, Committee and Staff and we often find ourselves stretched to the limit. Are you able to help with any of the following tasks? Manning the entrance door on a Saturday night. Selling raffle tickets on Thursdays, Saturdays and Sundays. Calling the bingo on Thursdays. Helping run the weekly meat raffle. The meat raffle will be drawn every Saturday lunchtime. Tickets available during the week from the bar. WWant to know what's on at the Club? Click on the what's on link. Yes, it's that easy. 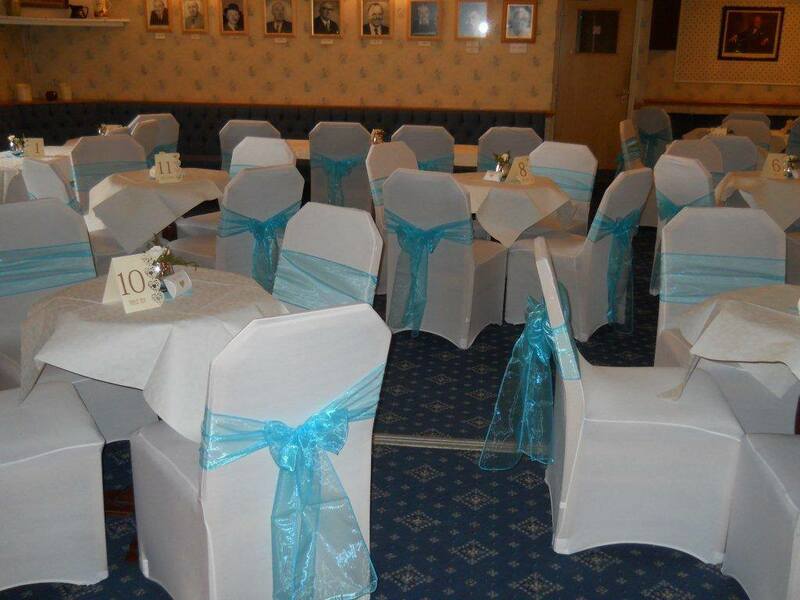 Don't forget the Club can be hired out for wedding receptions, birthdays or any event you like. Very good rates, just ask. The Club has Freeview digital Television showing news and terrestrial Freeview sport (when showing) throughout the day. Call us on (01908) 372258 to find out what's on the big screen. Have you tried a cup of our new delicious coffees? The present building dates from 1891 and was originally a girl's school, run by Professor Alfred Holloway. 6 resident masters and governesses gave instruction in French conversation, shorthand, book keeping, Latin and German, with pupils prepared for the Civil Service, Royal Veterinary College and 'Commercial Houses'. 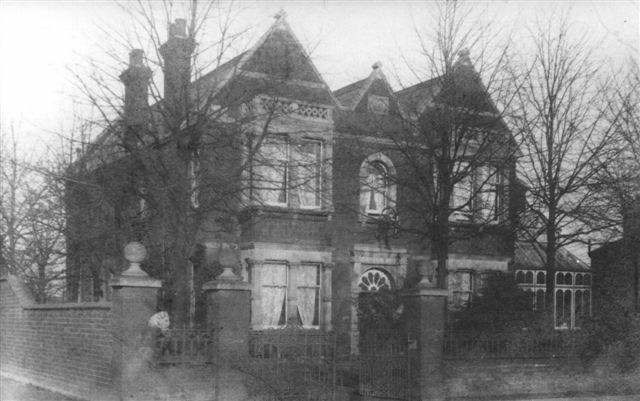 The school flourished and with a need for increased accommodation transferred to the more commodious 'Elmers' at Far Bletchley when, by the direction of Mrs Richard Selby Lowndes, who was leaving the district, this came up for sale in June 1920. 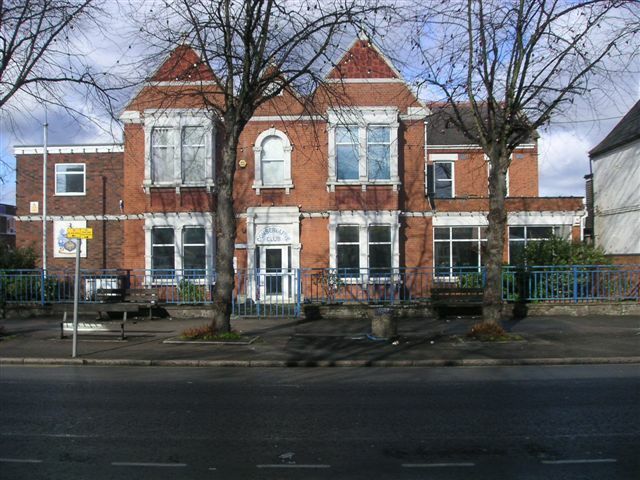 With the provision of 13 bedrooms, 4 reception rooms and 'a park like meadow' of 7 acres, the building offered ample residence whilst the previous school became a centre for the Conservative Club, founded in 1930. Bletchley Conservative Club is opposite the Post Office on the Queensway in Central Bletchley, with the entrance on Bedford Street. There are 2 bars - the Churchill bar, which serves snacks from 12noon - 2pm and the Wilkinson Suite, which was opened by the Rt Hon Michael Portillo. The Wilkinson Suite has a dance area which is used on Saturday nights for various cabaret and live entertainment acts. There are also various functions, including private parties, held throughout the week. Along with the dart board and pool table in the Wilkinson Suite, there are also two full size snooker tables upstairs. A small dress code is observed during the week, where tracksuit bottoms and hats are not allowed but smart, tailored shorts may be worn. Also, after 8.30pm on a Saturday night smart denim is allowed, and gentlemen must wear a shirt capable of supporting a tie. Also, children under 14 are not allowed in the club after 7pm. Car parking is available in the members car park to the rear of the building.